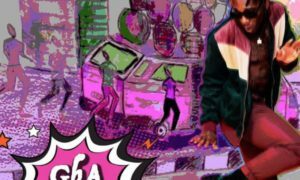 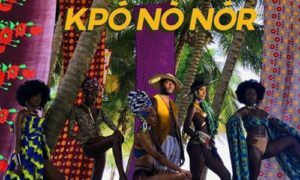 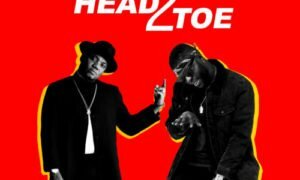 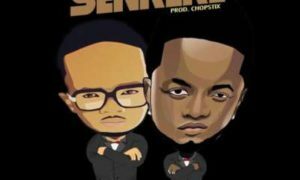 Chopstix x D’Banj x Skales – Senrere. 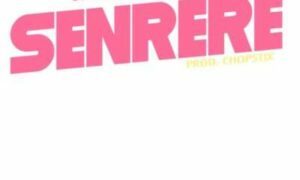 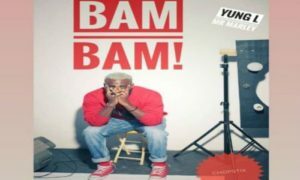 Unblvabl Studios presents the official visuals to Chopstix‘s record Senrere which features Skales & D’Banj…. 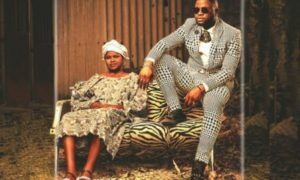 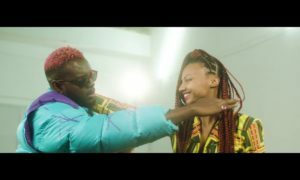 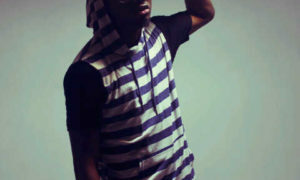 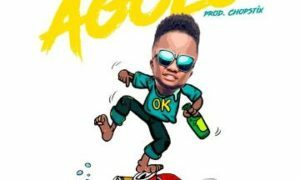 Skales – Agolo. 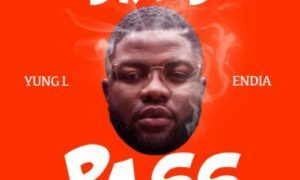 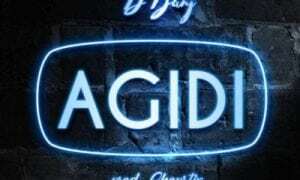 Baseline act, Skales is out with this new record titled Agolo. 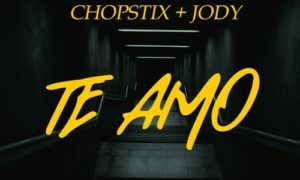 The feel good record is produced by Chopstix….